There are ongoing applications for two international programs to be held in Korea. Please carefully read the instructions on how to apply. The NYC will not be responsible for lost applications or applications sent to the wrong email address. Do not submit in .zip or .rar file. Please read the entire briefer first before asking questions. 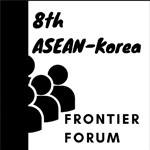 The Asia Exchange Association, supported by the ASEAN-ROK Cooperation Fund, and in partnership with the National Youth Commission, is implementing the 8th ASEAN-Korea Frontier Forum, which aims to provide a multicultural platform where young generations from ASEAN and Korea can discuss ways to promote ASEAN-Korea cooperation and build a strong friendship. Activities will include discussions, debates, and cultural tours in Busan. The program is scheduled on January 28 – February 4, 2018 in Busan, Korea. NYC will be nominating 3 Filipino participants. Be able to attend the pre-departure briefing on January 27, 2018 at the NYC head office and the program proper on January 28-February 4, 2018. Delegates will pay for their travel tax (Php 1,620.00) at NAIA. 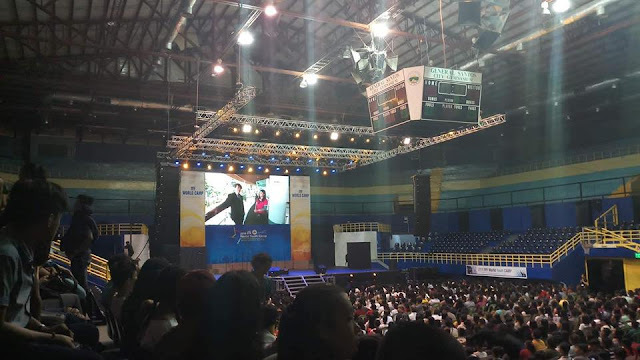 The organizer will shoulder the delegates’ international airfare (Manila-Seoul-Manila) as well as their food, accommodation and local transportation in Korea. Participants of NYC-coordinated international programs from October 24, 2015 – present whose airfare was shouldered by the participants and whose accommodation and meals were paid by the organizer. Deadline for submission is 11:59 PM / November 17, 2017. Please send all queries to nyc.internationalprograms@gmail.com with subject heading “QUERY: ASEAN-Korea Frontier Forum”. Please get in touch with the NYC International Programs Secretariat at telephone numbers (02) 4268733.